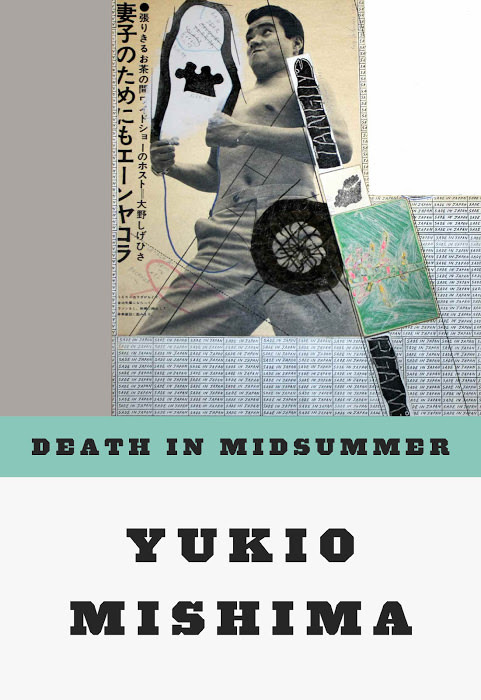 Yukio Mishima unfolds to English-language readers a fuller range of his talents as he explores a variety of pathways into the complex Japanese personality. Here are nine of Mishima’s finest stories, personally selected by the Japanese writer himself; they represent his extraordinary ability to depict, with deftness and penetration, a wide variety of human beings during significant moments. His characters are geisha who request wishes from the moon, sophisticates who scorn yet follow tradition, and seppuku-committing soldiers and their loyal wives who follow them in death. This edition includes one of Mishima’s “modern Noh plays,” remarkable for its uncanny intensity. The English versions have been done by five outstanding translators: Donald Keene, Meredith Weatherby, Ivan Morris, Geoffrey Sargent, and Edward Seidensticker.